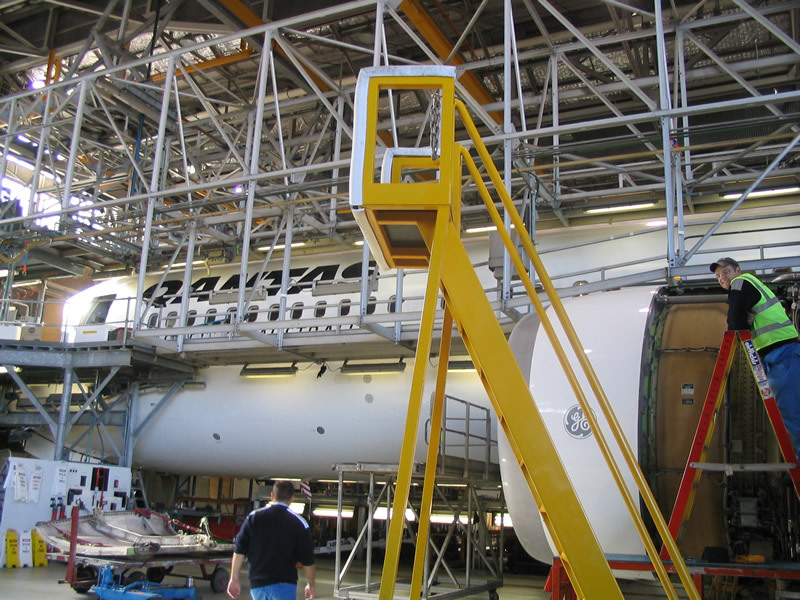 Perfect Engineering has provided engineering services in the area of aerospace engineering since 2003. 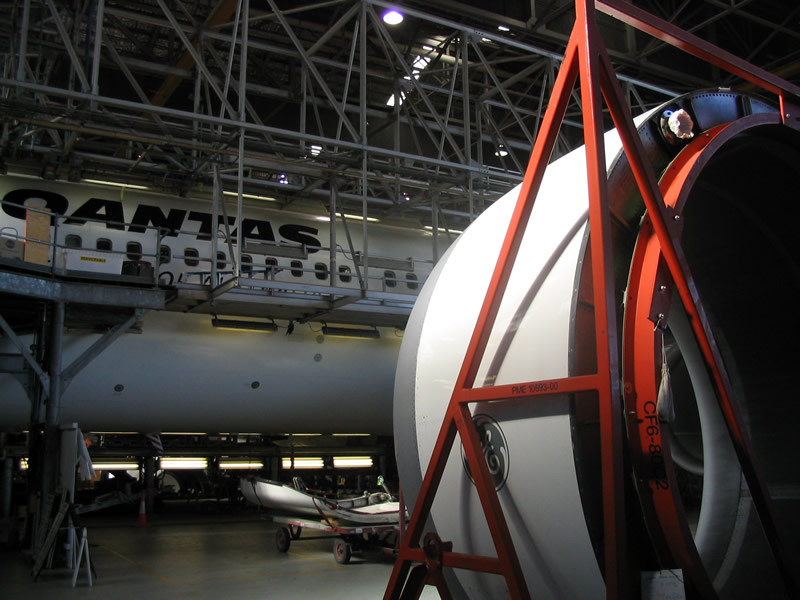 Perfect Engineering remains today as the preferred subtractor for Qantas of the design, prototype and manufacture of aeroplane parts and supporting equipment. 1. G.N. Melhem, P.R. Munroe, C.C. Sorrell and A.C. Livingstone, "Aerospace Fasteners: Use in Structural Applications", (pp T.B.A) in The Encyclopedia of Aluminum and Its Alloys. Taylor & Francis Group, 711 3rd Avenue, New York, New York 10017 U.S.A. University of New South Wales, Sydney, 2017. 2. G. N. Melhem, "Aerospace Fasteners: Use in Structural Applications", (pp T.B.A) in The Encyclopedia of Aluminium and Its Alloys. Taylor & Francis Group, 711 3rd Avenue, New York, New York 10017 U.S.A. University of New South Wales, Sydney, 2016. 3. G. N. Melhem, C.C. Sorrell and S. Bandyopadhyay "Use of Aerospace Fasteners in Mechanical and Structural Applications", Austin Publishing Group, 3126 Riverside station blvd, Secaucus, NJ 07094, USA Ann J Materials Sci Eng. 2014;1(4): 5. 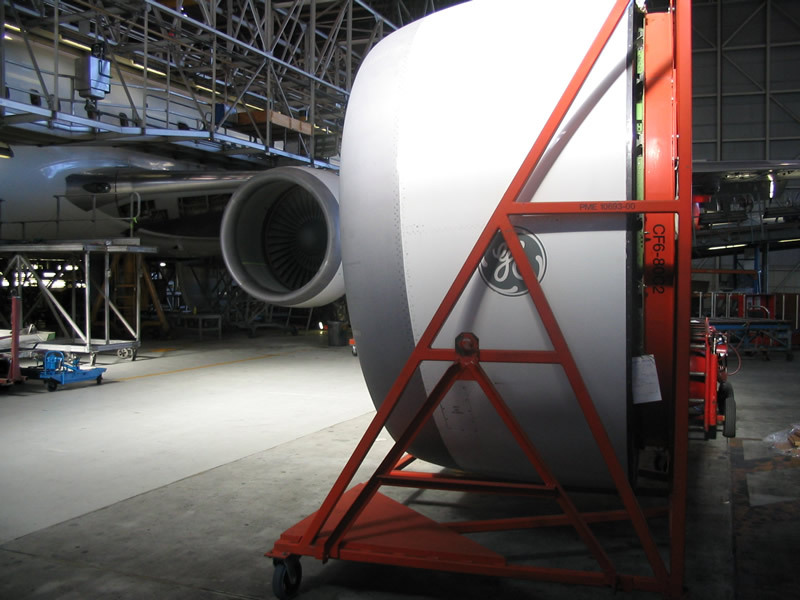 Aerospace engineering at Perfect Engineering is primarily represented by Professor George Melhem. 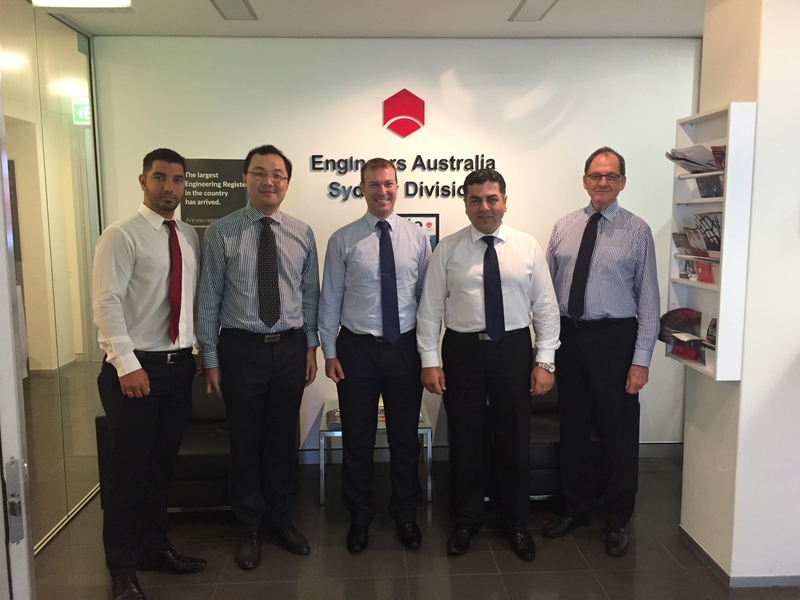 We at Perfect Engineering strive to continue to strengthen our relationship with Engineers Australia wherever we can.